Sydney will soon be home to The Collectionist Hotel, a custom design property where no room is the same and the choice of room is firmly in the hands of the guest. Seven designers from four leading firms plus 13 artists were commissioned to create the 39 uniquely designed rooms, which are housed within a former warehouse space. Opening early May of 2018, guests will be welcomed with a drink at the bar which will serve as an informal check-in area, and invited to peruse available rooms to make their selection based on the style, colour, texture and design – just as they would a work of art. 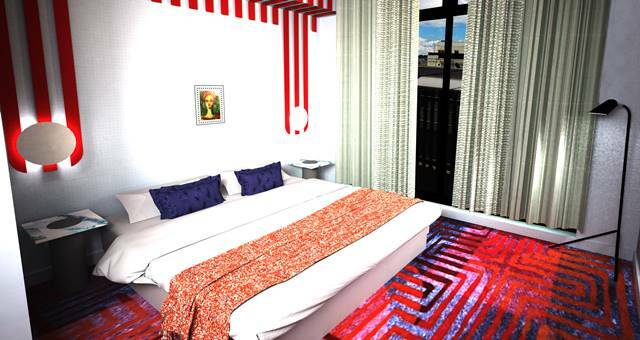 Collectic Hotels chief executive officer Daniel Symonds said he would be “surprised and a little disappointed” if there weren’t some divided opinions on the room designs. 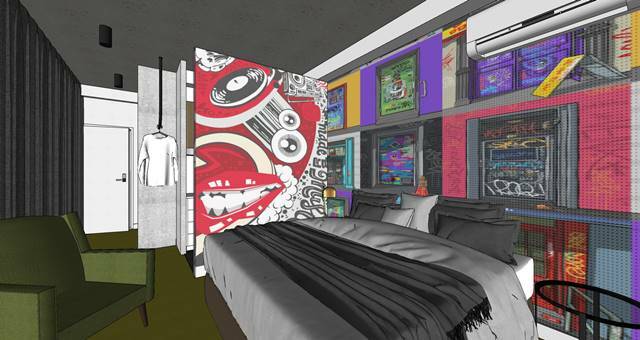 “We have purposely set about creating rooms that will challenge the ‘norms’ on hotel room design,” he explained. Guests can choose to stay in the ‘La Chamber Noir’; the ‘Queenie Fah Fah’; the ‘The Jetset Rocket’ or the ‘Kyoko’ rooms, for example, each with their own unique story to tell. Symonds and business partner, Toby Raphael, are also responsible for the pop-up accommodation concept, Freespaces – which utilises unused rooms on university campuses in peak periods. Freespaces was named in the AFR’s Fast 100 List in 2017. They were also behind the rejuvenation of the old Newtown RSL building which has now been converted into The Urban Newtown hotel. 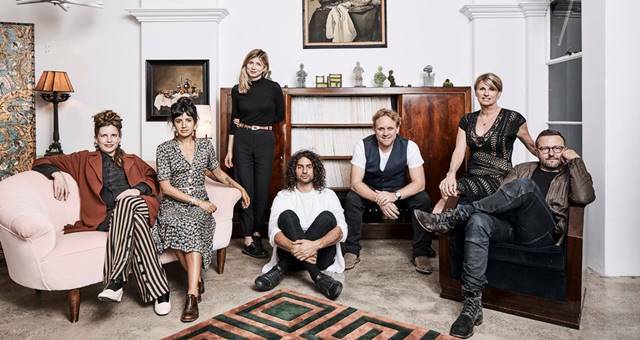 Sydney designer, Andrew Cliffe, of The World Is Round, won the design bid for The Collectionist Hotel project and quickly assembled three other design teams – Amber Road, Willis Sheargold and Pattern Studio – to take 10 rooms each under their design direction, while the overall construction is being managed by Unita.